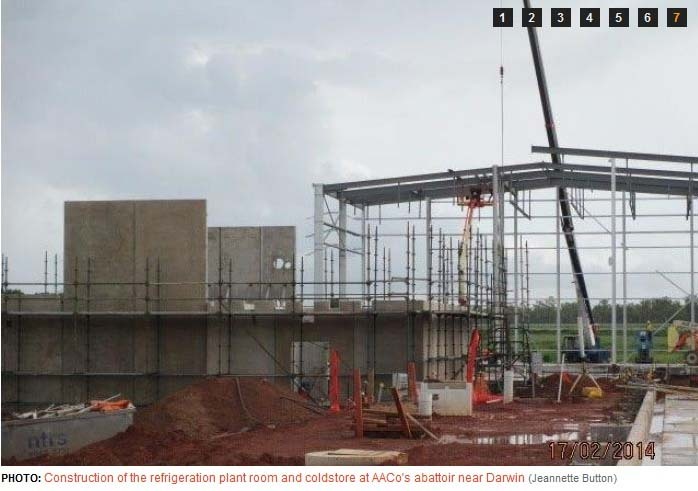 Authors Note – May be confusion in Darwin timelines as a packing plant was built and a number of abattoirs.Some articles contradict in dates therefore timeline may be inaccurate. Is an Angliss Road, Berrimah, off the Stuart Highway, south of Robbie Robbins reserve. Sir William Charles (1865-1957)– Migrated from England, Engaged in butcher trade in Kent when young. Migrated to Roackhampton (QLD) 1884. Moved to Melbourne and opened two butcher stores in 1886.He began to export meat. 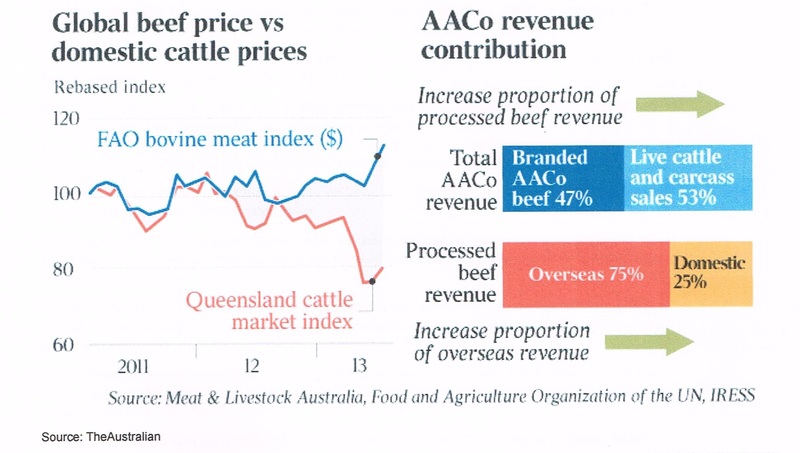 Over the next 30 years became a dominant figure in Australian meat export trade. Sent meat to WA goldfields, latter to forces in South Africa and Britain. Built his own freezer works in Footscray 1905. Exported to NZ, opened offices in London and Liverpool. Brought meatworks in Forbes 1914 and Riverstone, Sydney 1920, Brisbane 1924 and with a rival (F.J. Walker) in Rockhampton 1927. 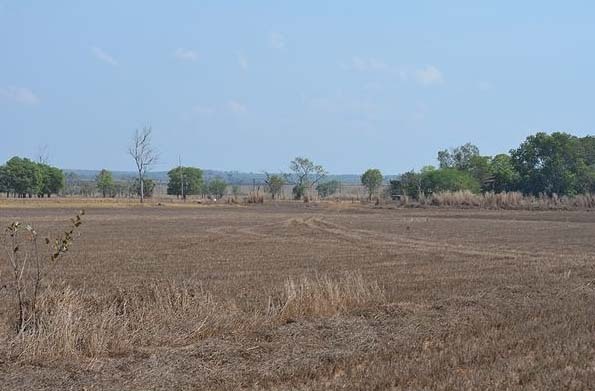 Leased and bought cattle stations in 3 eastern states with Sir Kidney Kidman. Purchased QLD properties owned by the government in 1929. QLD properties could support 80,000hd. 1930’s claims William Charles owned the largest personally controlled meat enterprise in the British Empire. 1933 Vestey’s acquired his Vic and the whole Angliss meat business except the QLD properties. Angliss, Sir Willam Charles – Australian Dictionary of Bigraphy. ‘Wild Cattle, Wild Country’ Ann Marie Ingham 2007. ‘The Rise and fall of the house of Vestey’ Phillip Knight 1993. ‘The Big Run – The story of VRD station’ Jock Makin 1970. Personal communication of person who supplied abattoir. 04.11.13. NT DPI Annual records dated 2000. 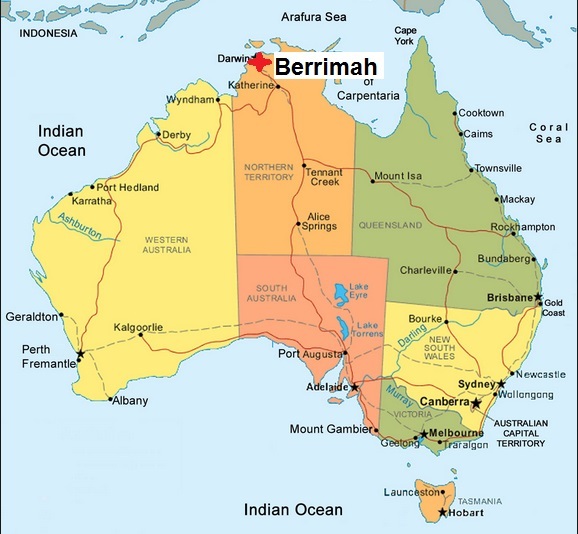 Source – Hema Australia Handy map 9th edition. 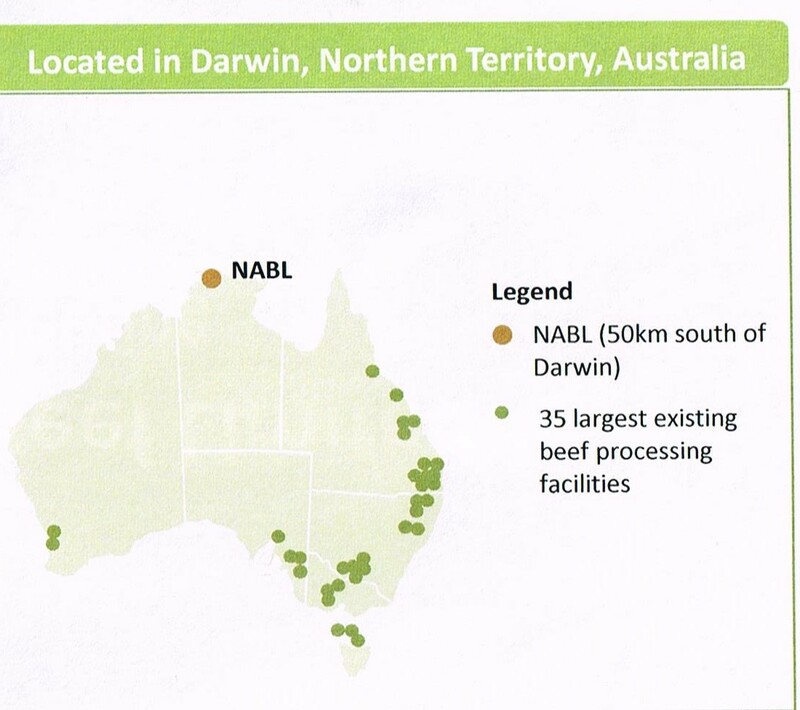 Locations of other Australian abattoirs. 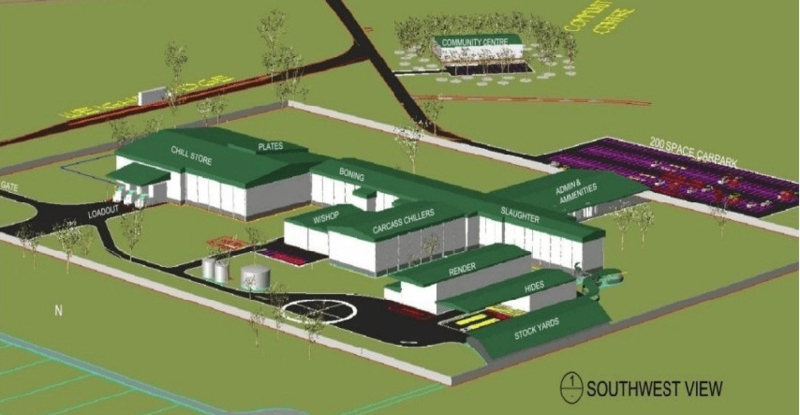 Government surveyor Sanderson, advises on feasibility of abattoir at Wyndham, with water being sourced from various sources. 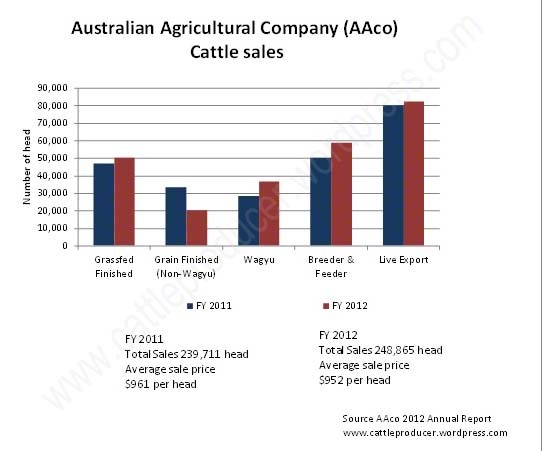 Abattoir paid £3 1s 5d, compared to realised value on VRD for 4000 head purchased by Sidney Kidman, paying £4 2s 6d5Pg 118. ‘condemns’ chuted to be processed as meatmeal – ‘political reasons’5Pg 144. 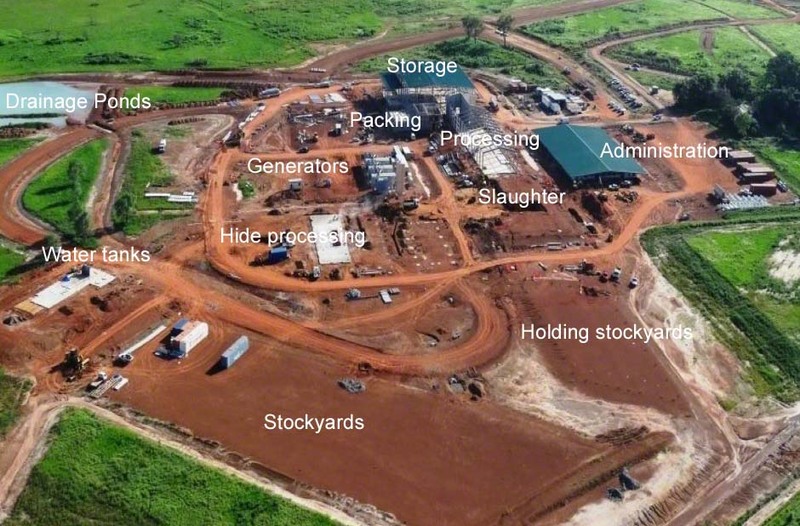 Note by Jo Bloomfield – Not sure what this statement was in reference too – think there was strife between the management and workers and more than usual number of condemned cattle occurring, Could also refer to the government overseers. 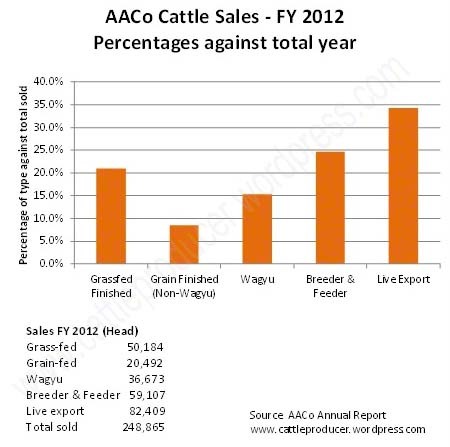 Abattoir sold to private buyer1. ‘Red Dust Rising- The story of Ray Fryer of Urapunga’ Marion Houldsworth 2004. 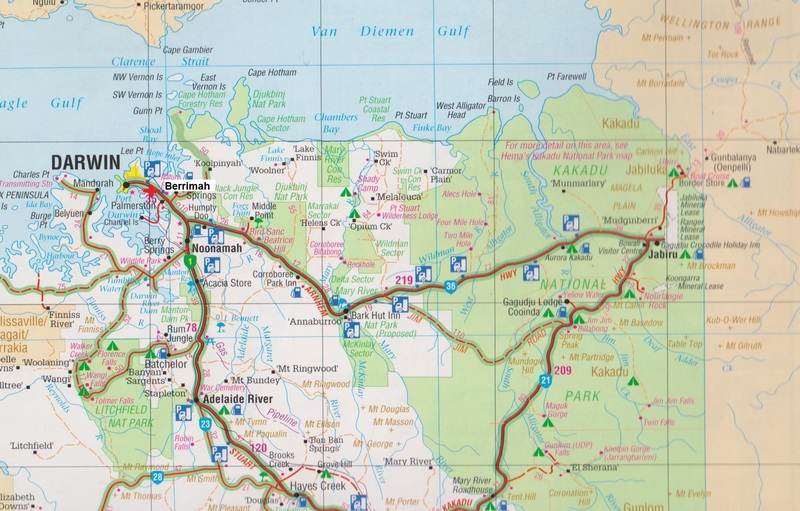 ‘The Murranji track – Ghost road of the drovers’ Darrell Lewis 2007. ‘Sons in the Saddle’ Mary Durack. 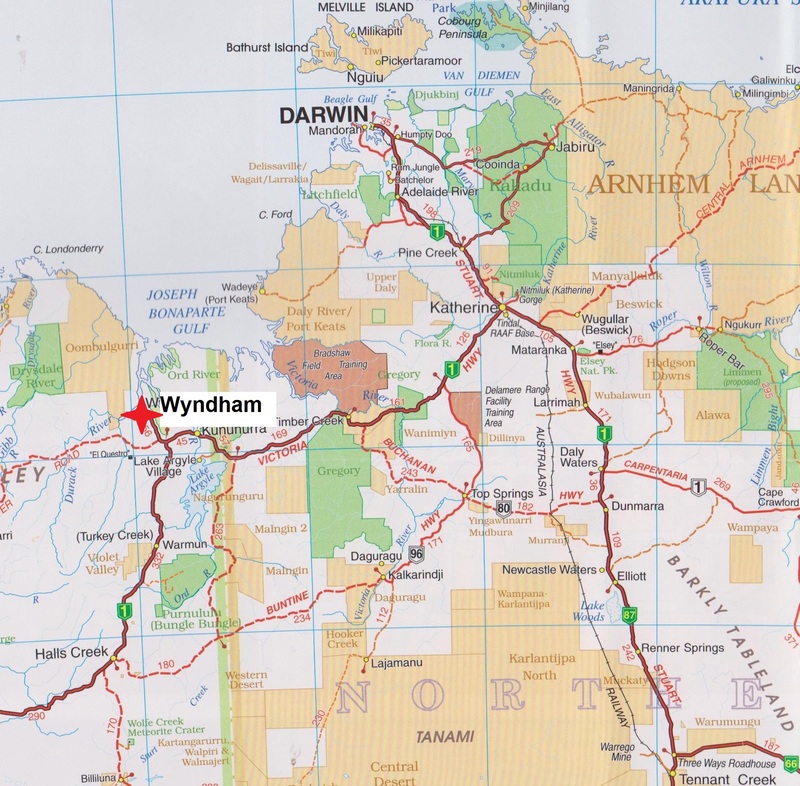 Note – May be confusion in Darwin timelines as a packing plant was built and a number of abattoirs, at times these places may have operated at the same time.